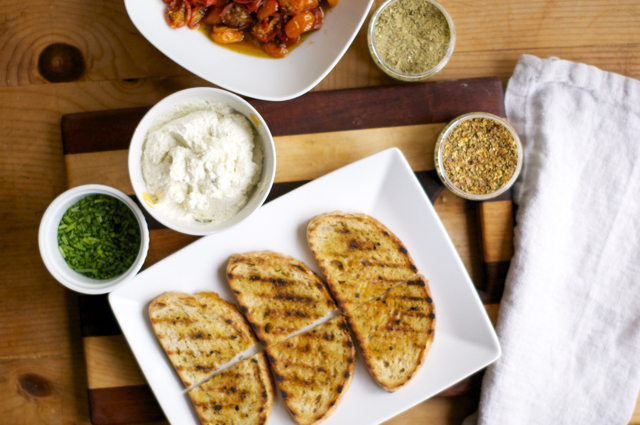 Try this recipe and you'll be hooked - especially if you love bruschetta! Here is a quick clip of making these amazing roasted cherry tomato bruschettas along with the full directions below! Pretty much everything you need! Drizzle some olive oil on your bread then take a couple pinches of Italiano Pronto and sprinkle it on the bread. Grill both sides and set aside to cool to touch. 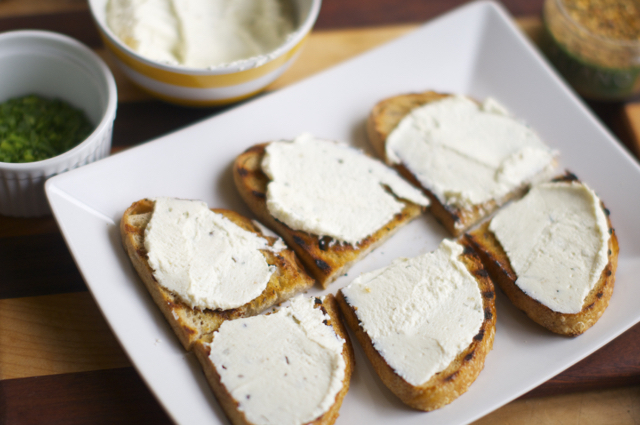 Take 1 cup of fresh ricotta cheese and mix in 1.5 teaspoons of French Made Easy. Mix well and set aside. Cut the bread in half then grab all the other ingredients. You're one step closer to enjoying an amazing treat. 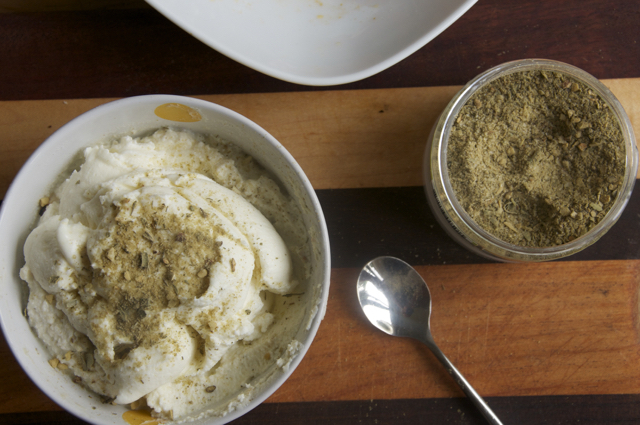 Spread as much of the ricotta cheese mixture as you'd like. Don't worry, we all like a lot of it too! 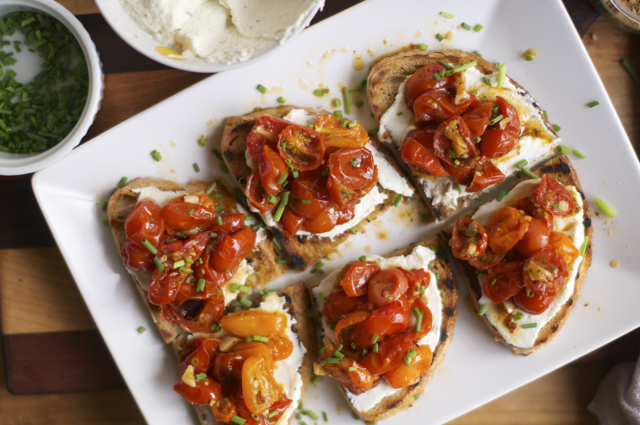 Top each piece of bread with the Roasted Cherry Tomatoes and garnish with the chives!